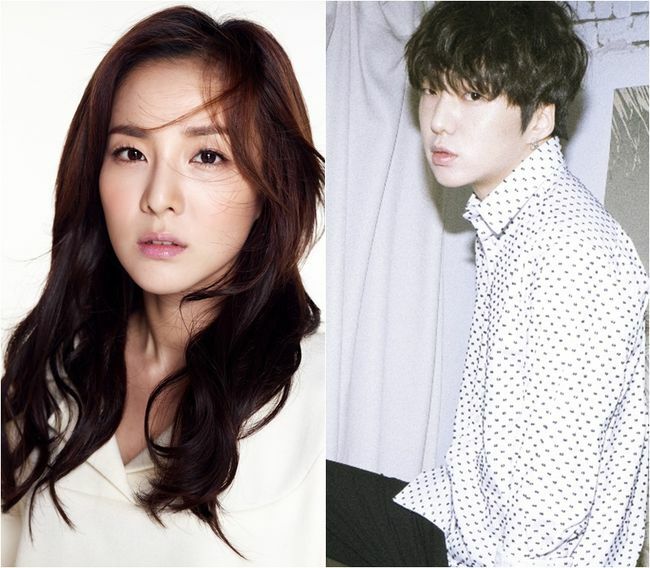 [엑스포츠뉴스=정희서 기자] DARA, a member of 2NE1, and KANG SEUNG YOON of WINNER have been cast as leads in a Web series. The Web series entitled “We’ve Broken Up” is based on a popular Web cartoon of the same title on Naver, a Korean portal website. The series features college sweethearts who broke up but have to live in a house together, while depicting uncertainties faced by many young people these days. DARA is to play the role of Noh Woori, a job-seeker and alpha woman, who has to live in the same house with her ex-boyfriend. And KANG SEUNG YOON has been cast to play Ji Won-young, a vocalist of an indie band who does late-night part-time work for his band and music. DARA has recently played a lead role in another Web series “Doctor Ian” and her acting has been well-received by the public. KANG SEUNG YOON also starred in MBC’s sitcom “High Kick, Short-Legged Counterattack” in 2012, where he demonstrated his potential as an actor. Along with DARA and KANG SEUNG YOON, models who belong to YG K-Plus are also to appear in the series. Kang Seung-hyun, a world-class top model, will play the role of a beautiful and insightful director at a top-notch record label. And Jang Ki-yong has been cast to play Seo Hyun-woo, a warm-hearted man who likes Woori. The Web series “We’ve Broken Up” is jointly planned and produced by YG K-Plus, CJ E&M Digital Studio and Story Plant, and will be jointly directed by Kim Yong-wan, who directed “Love Cells,” a popular Web series with more than 1 million views. The filming of the series will start this month and the show will be made available at the beginning of June.